Ganesh is a photograph by Sonny Marcyan which was uploaded on January 20th, 2013. 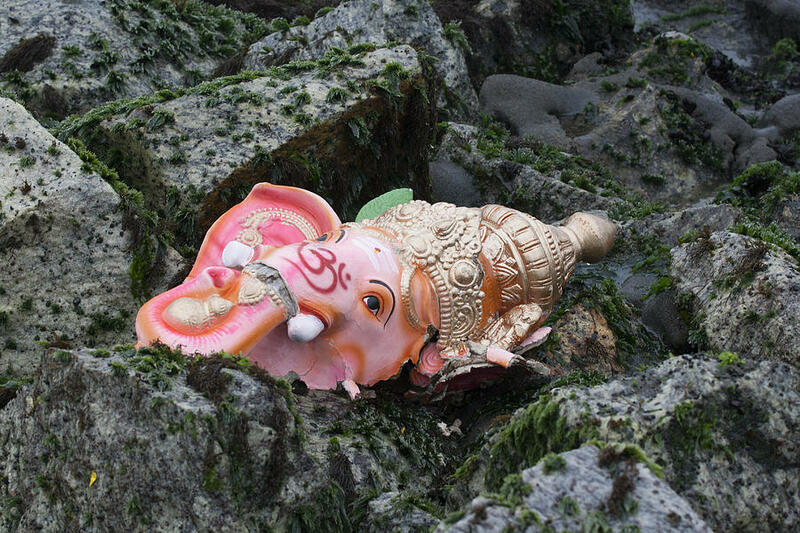 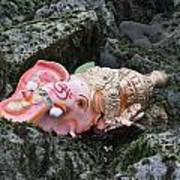 Ganesh broken on the rocks after ritual immersion in the Arabian Sea. Kerala, South India. 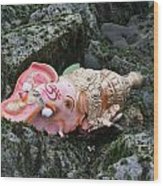 There are no comments for Ganesh. Click here to post the first comment.